We work with all types of orders and remove them using the right equipment. For each odor we use a different process and in some cases, even different equipment. 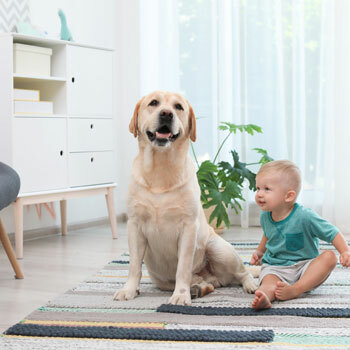 When it comes to pet urine in control, we first start with ultraviolet light to exactly pinpoint where your pet has urinated on the carpet. Then we will determine if the carpet can be salvaged, or if it has to be discarded and removed. Once we determine that the carpet can be salvaged, then we do a subfloor treatment and re-create the problem, using an enzyme-based solution and extraction process. When it comes to cooking, cigarette and smoke, we use a thermal fogger, which generates heat (Note: Heat travels further than cold smell. Which is why we use a thermal fogger). Any other odors, we take the appropriate steps and use the right equipment.